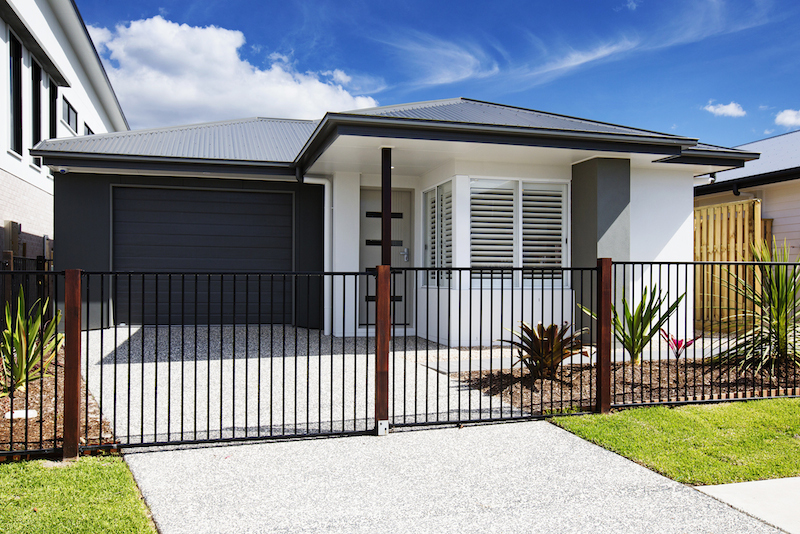 Tropical Queensland is a homebuyer’s paradise. 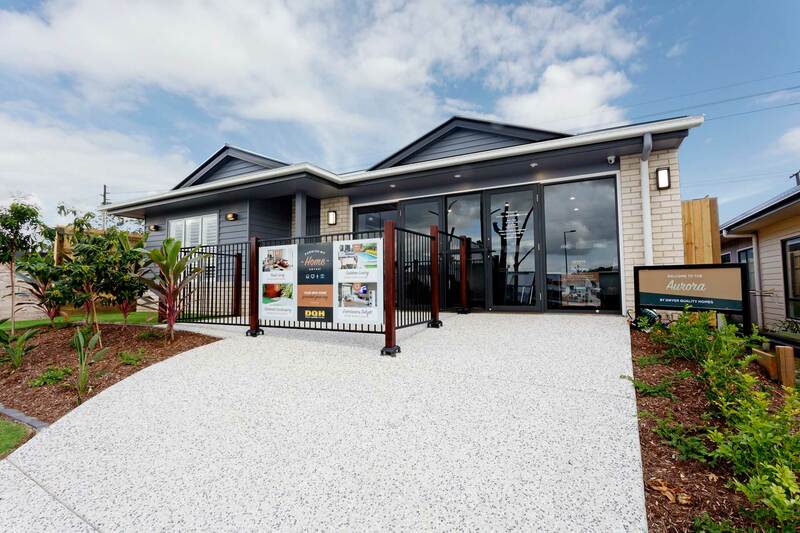 Whether you want to live by the sea, in the suburbs, mountains or the bush, the Sunshine State offers you the vast land and opportunity not seen in other parts of Australia. 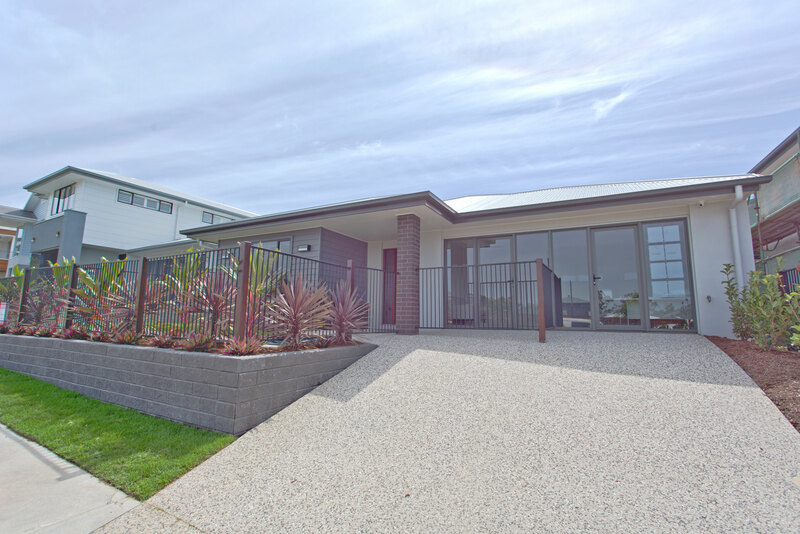 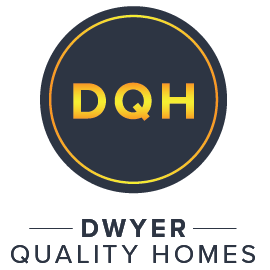 As one of the Sunshine Coast’s top builders, Dwyer Quality Homes is continuously chosen to build display homes in the most sought after real estate locations in the South East. 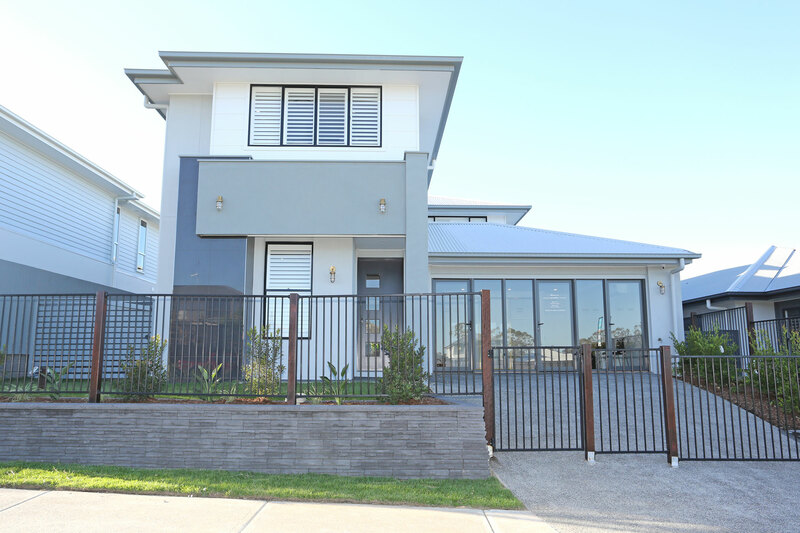 With more 140 home designs now available, each new layout has been meticulously thought out to maximise space and suit any land site, whether urban or the suburban sector. 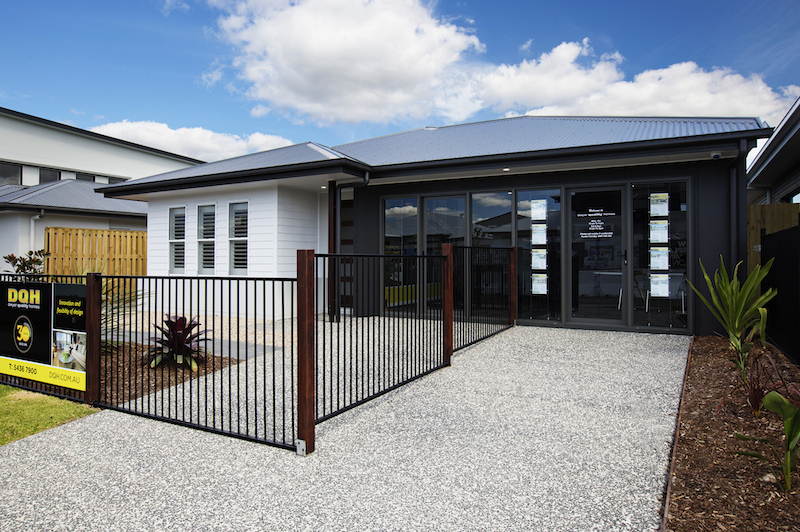 If you are interested in viewing our designs or are seeking a particular layout for the size of land purchased, view our selection of display homes or give us a call to discuss your dream home.